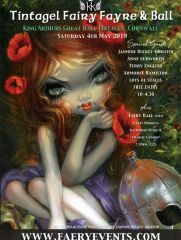 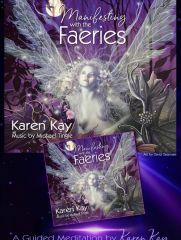 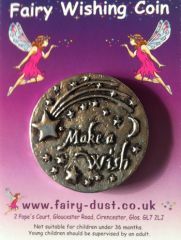 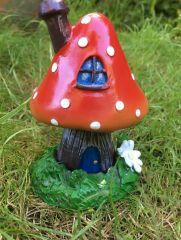 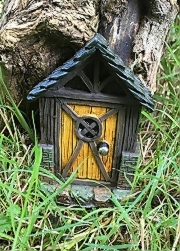 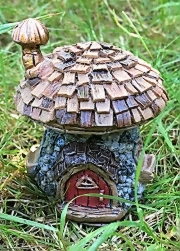 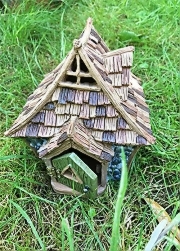 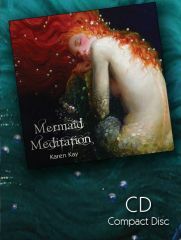 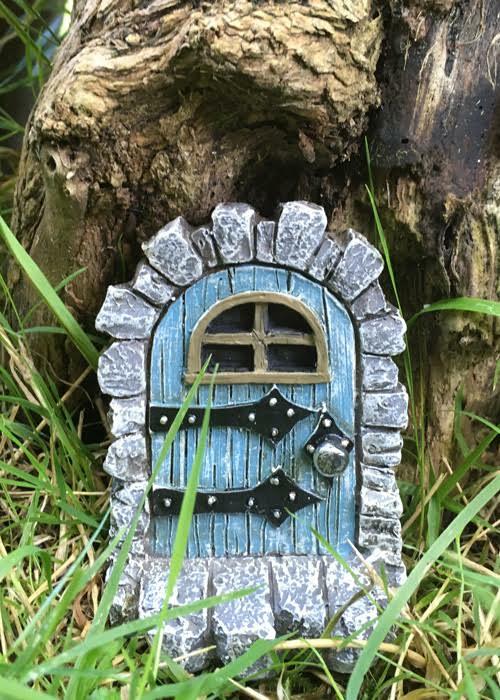 Each fairy door is designed to be used outdoors or inside. 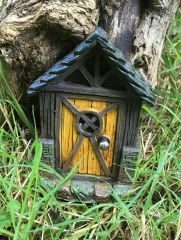 The door is made from resin and will sit perfectly against trees, skirting boards or fence posts. 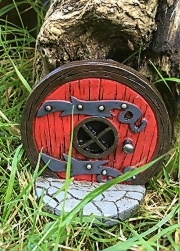 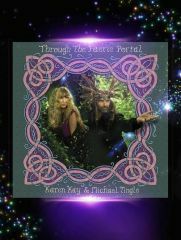 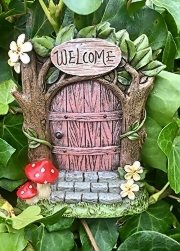 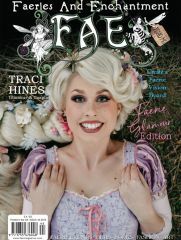 This traditional and beautiful fairy door is sure to attract new faerie residents from far and near! It is aprox 8cm tall.